All the guests are suspects but there is only one true murderer. 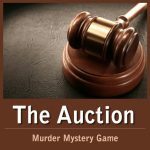 It turns out that a win at all costs attitude lead to murder. The story has many twists and turns but the pressure that staff put on players is the true killer. This story has jealousy, curses, magic and murder. One thing is for sure. Our wizard is dead and you won’t believe who killed him. This theme is perfect for a wizard themed party. All the greats are present to solve the murder of our beloved wizard. 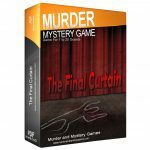 Based around the first game of the season, your die hard wizard head friends will love this murder mystery. Setting: A broomstick related sports game in Scotland. Story: It is the first match of the season and wizards and witches alike were horrified to see our wizard fall dead from the clouds, presumed murdered. But who would commit such a heinous crime? All the guests are suspects but there is only one true murderer. 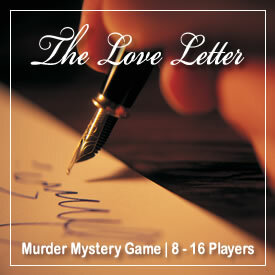 It turns out that a win at all costs attitude lead to murder. The story has many twists and turns but the pressure that staff put on players is the true killer. This story has jealousy, curses, magic and murder. One thing is for sure. Our wizard is dead and you won’t believe who killed him. Character Allocations and Costumes: Guests come dressed as any wizard character they like or as a mythical creature or supernatural ghoul. 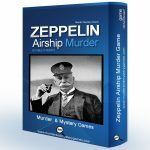 Premium Edition: Premium Edition games are the ultimate in interactive fun. They are a full night of entertainment and require a host (friend or hired) to run them. 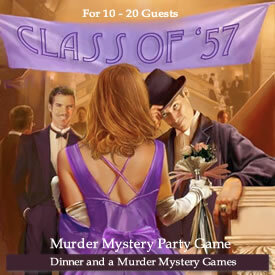 Your guests work in teams to solve the crime and there is heaps of mingling and sleuthing fun. 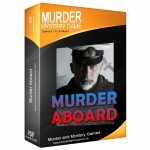 If you want an amazing night your friends will remember forever, Murder In A Box Premium Edition games are the way to go. Download – You receive the high-quality materials electronically. You download the game and print the materials yourself. Nothing is posted to you. 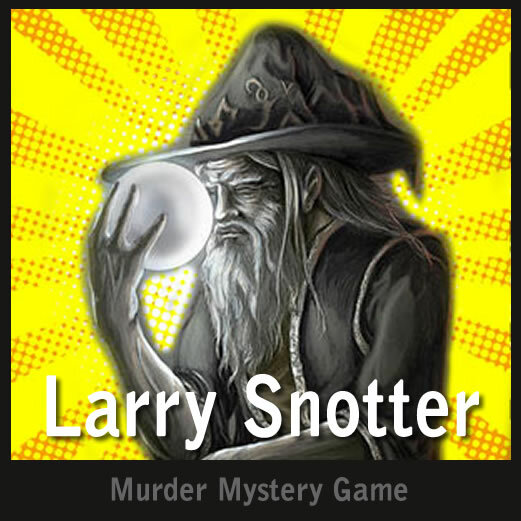 Be the first to review “Larry Snotter” Click here to cancel reply.